GUEST BLOG—By Pasadena Now--The Pasadena Group of the Sierra Club will be leading a three-hour, 1.5-mile walk on Sunday, June 11, through neighborhoods in Pasadena that will showcase several Craftsman style residences designed by Pasadena turn-of-the-20th- century architects Charles and Henry Greene, and a home designed by Frank Lloyd Wright. The walk includes viewing a Craftsman interior and David Czamanske, member of the Pasadena Group executive committee, discussing the historic background of the Craftsman movement. 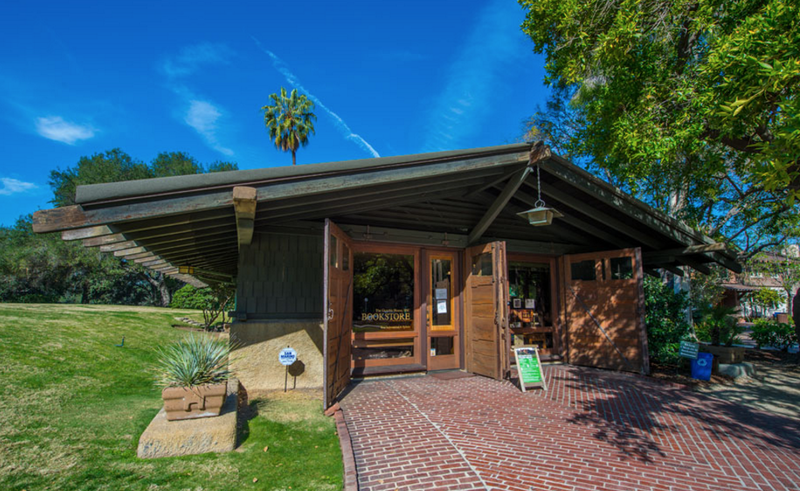 Tour participants will meet at 9 a.m. in front of the Gamble House Bookstore at 4 Westmoreland Place in Pasadena. A tour donation of $5 to $10 is suggested to help Pasadena Group meets basic expenses. “This walk is a great way to get an introduction to the architecture of the Greene brothers, who were instrumental in the Arts and Crafts movement of the early 20th Century,” said tour host David Czamanske. The tour also offers an optional lunch in Old Town Pasadena after the tour, or a one-hour tour of the renowned Gamble House interior in its original 1906 condition. The Gamble House tour starts at noon and is a separate fee. The Pasadena Group is one of 16 regional groups within the Angeles Chapter of the Sierra Club, whose mission is to explore, enjoy, and protect the wild places of the earth. INFORMATION: DCzamanske@hotmail.com or call Bonnie C. Strand at (818) 247-6398.